Noah’s Camp Smile-A-Lot is a summertime extension of the Noah’s Ark Preschool Ministry. Camp runs six weeks during the months of June and July. Each camp week has a different fun theme that we explore through crafts, stories, games, snacks, movies, and outside adventures. Children may sign up for any number of weeks. Camp runs on Tuesday, Wednesday and Thursday from 9:00 to 11:30 in the morning. To attend camp children must be between 3 and 6 years old during the weeks of camp and must be potty trained. 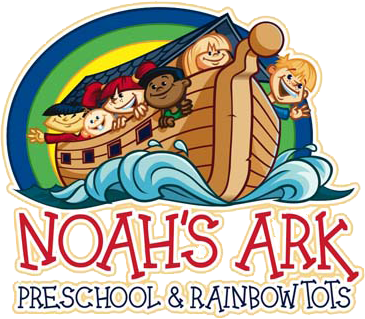 Children do not need to attend Noah’s Ark Preschool to attend Camp Smile-A-Lot.